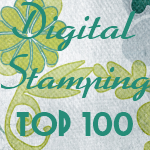 Digi Stamps, Vintage Images, Digi Images, Image Transfers, Printables... everything for your paper crafting needs. New images and word art are posted every day. Your "go to" blog for beauty, inspiration, digi goodness and new ideas! Serving the Digi Scrapbook and Card Makers and Journaling world for over 25 Years~! DONATE: Do you like what you see?, did it help you grow? Leave a little tip, to let me know. In case you would like to leave a tip to help keep all the freebies coming, safe and on one site. Thank you. Wonderful sentiment. Thanks for being so great. Love it! Thanks for sharing Paulette! Wow love it Paulette. 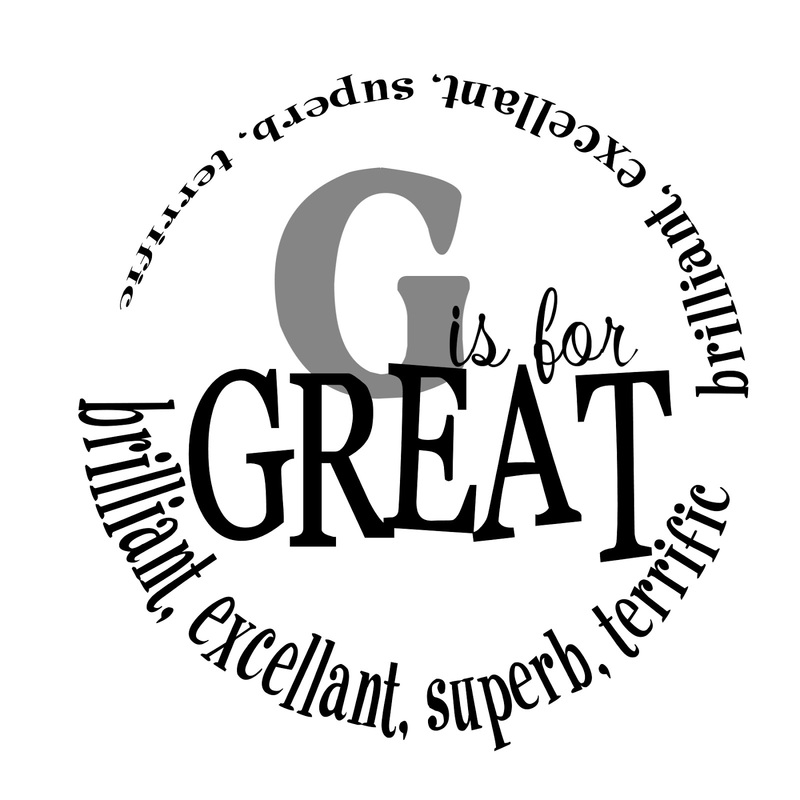 Seems like we are filling up the alphabet so beautifully and creatively. Thanks so much. Thank you, Paulette!!! I really like this!!! Great one, Thank you Paulette! Why go digital? No bulky wood to store, or messy ink pads, or ruined cards when your alignment of the stamp isn't exactly where you want it. Broaden your collection with lots more variety. Simply print the file on Cardstock, color and embellish however you would like. And all stored neatly on your computer. Unless otherwise stated.....all freebies are for personal use only. I would appreciate that you honor that so that the goodies can continue. If you use one of my freebies on a project, a link back to my site would be super~! If you like what you see, and want to share, please share the blog link with others. Do not offer the freebies on your blog or through any other means...Please refer them to this blog. If you would like to use the freebie word arts on your crafts you sell....see the license availability below. Word art freebies are available on the blog for 4-5 days, then they are moved to the store. Comments fuel the freebies! TlcCreations,. 1999. Watermark theme. Powered by Blogger.